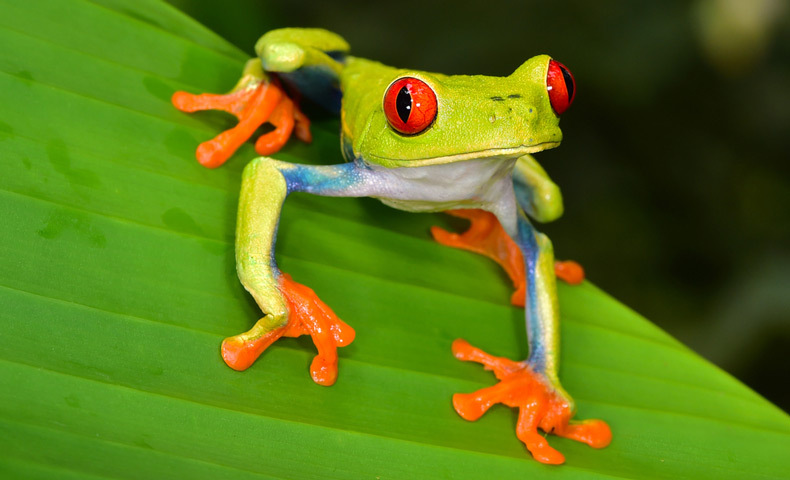 As a longtime partner of the Rainforest Alliance, we’re excited to promote this year’s Follow the Frog campaign. 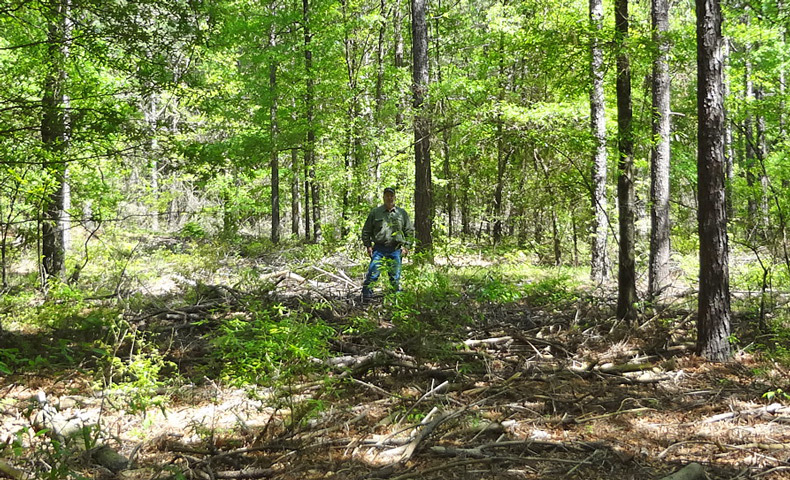 Learn how this campaign helps save the environment and how you can participate. We spoke with the CEO of the Rainforest Alliance, Han de Groot, about the future of the organization and our ongoing collaboration to promote biodiversity and preserve forests. 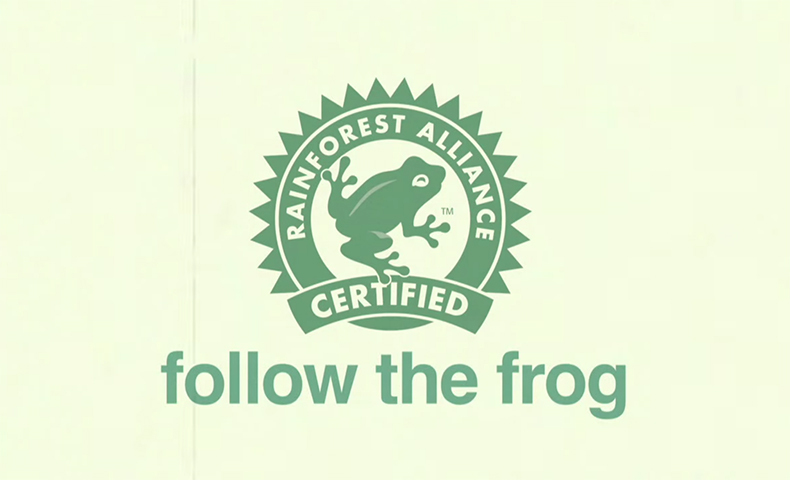 Learn more about our Rainforest Alliance partnership. Since 2000, Domtar has worked with the Rainforest Alliance to preserve the integrity of North American forests and promote biodiversity conservation through responsible paper production. Now, we‘re teaming up to do even more. Engaging sustainable suppliers has been challenging for many companies. 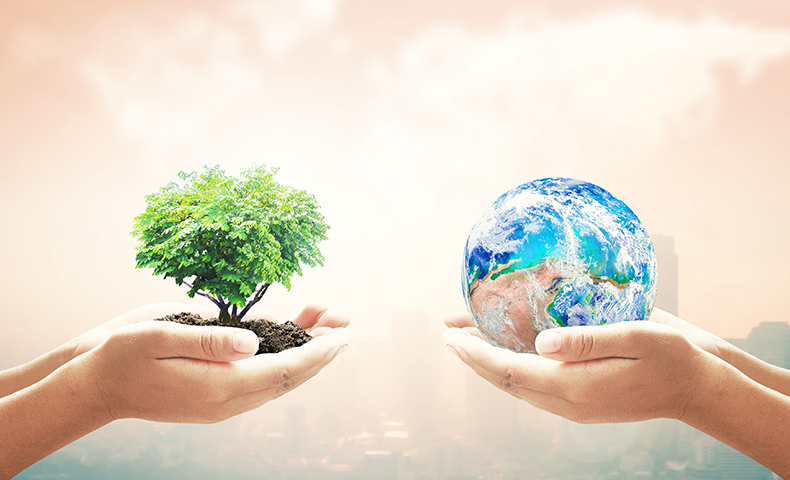 How can you encourage your vendors to adopt sustainability? Here are five lessons we’ve learned in our work with the vendors in our value chain.